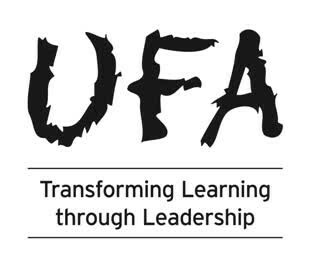 UFA work directly with young people and provide professional development training for staff to support both leadership and learning. Their programmes include Young Researchers, Peer Tutoring and Super Leader Days, each of which enables young people to practise and gain mastery in Leadership which is transferable to other settings. The alignment with the mission of the Skills Builder Partnership is already strong, and the Framework will further support evaluation of impact across UFA's programmes.